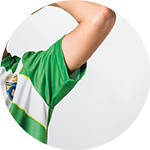 The F1 Kids Shooting Shirt offers kids and teens a fitting and functional jersey. 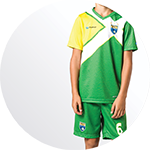 The children-specific cut allows for mobility and flexibility while the functional ultra.dry fabric ensures that the jersey remains dry and comfortable. 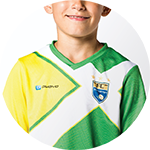 Our F1 Kids shooting shirt exceeds all the demands of junior players - the modern cut and designs breaks away from the standard setup offered by most manufacturers, giving youth teams the opportunity to take the field in a fresh style. 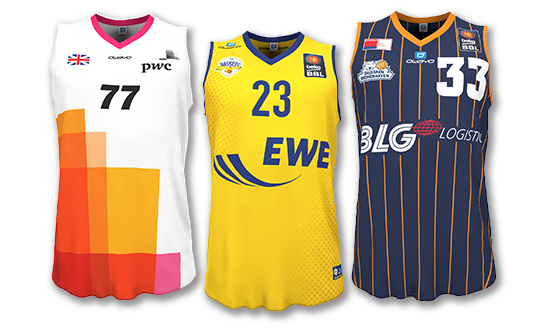 The jersey ensures a complete range of motion to allow for quick reactions and maximum agility. 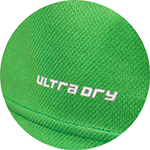 The ultra.dry fabric is functional and helps disperse sweat, to allow for maximum comfort.